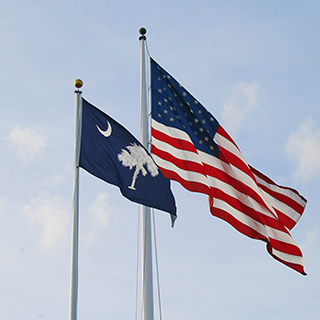 The National Society of The Colonial Dames of America in the State of South Carolina was founded in 1893. We work to inspire all people to understand and honor our origins as a nation. The National Society of The Colonial Dames of America is dedicated to furthering an appreciation of our national heritage through historic preservation, patriotic service and educational projects. 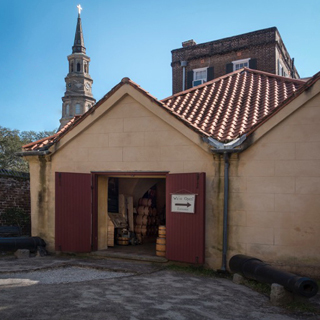 The South Carolina Society seeks to create interest in our colonial history through historic sites and objects which provide tangible connections to our past. 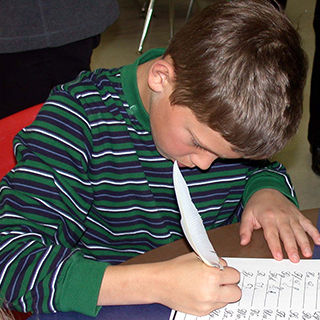 Patriotic Service works primarily in the field of education to stimulate a spirit of true patriotism and a knowledge of the American heritage in citizens and others. By learning more about the brave men and women from all backgrounds and stations of life who built this country, we become more unified and responsive to our civic responsibility.